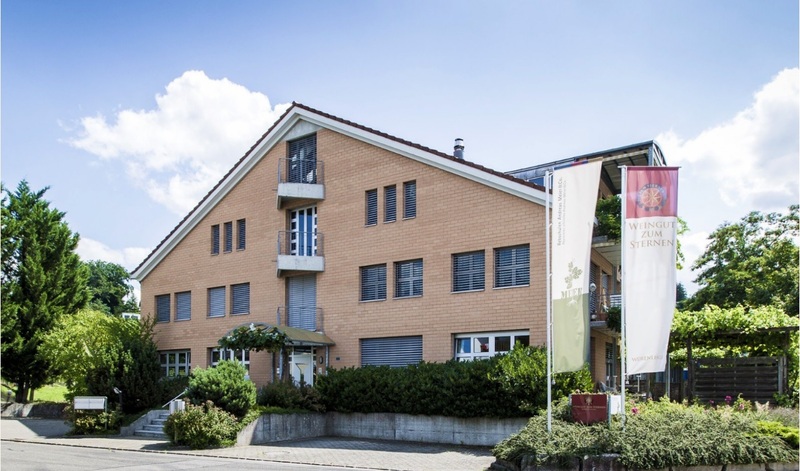 The winery “Zum Sternen” in Aargau dates back to the 13th century in its long history. It has been managed by the Meier family for many generations. 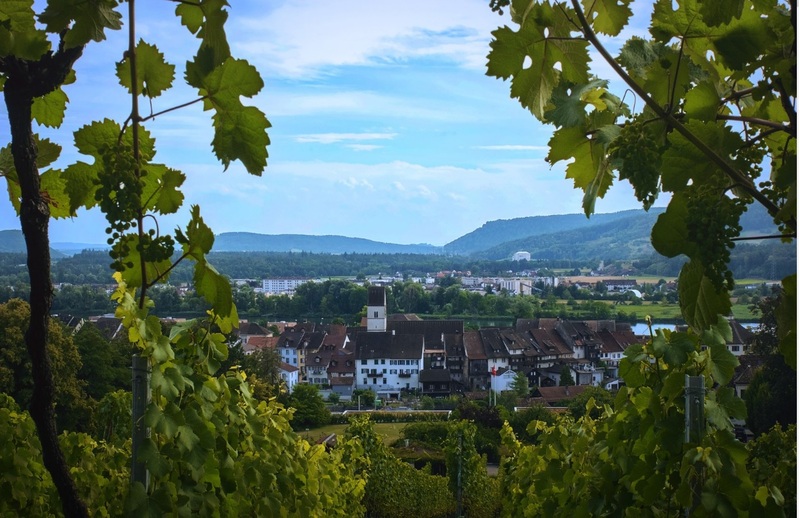 It also runs a guest house on the grounds of the company and maintains the most renowned and largest vine nursery in Switzerland on the vineyards of the winery. The vineyard Meier supplies with its own selection and trial all Swiss wine regions and neighboring countries with young grapes. The winery “Zum Sternen” only processes its own harvest. In the geologically diverse and climatically preferred lower Aare valley, the various terroirs offer the classic grape varieties the chance to grow on ideal soil. In the vineyard of the winery, the visitor can get to know more than 200 species from all over the world. 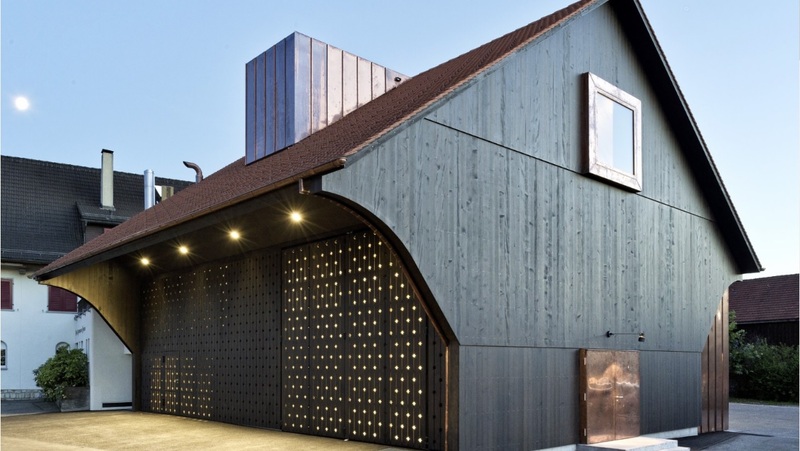 The winery has a modern stylish wine cellar building: the “Sternentrotte”. This facility has been adapted to the well thought-out workflow of the winery, which allows vinification using gravity. The building also has an elegant sensory room with its own small wine lab. For conferences and seminars, the Weingut “Zum Sternen” provides a modern conference room with good seminar infrastructure in the Villa Lang. The estate manages a variety of vineyards in Aaargau. The most prominent of these is the deep vineyard of the former monastery Sion in Klingnau. Wines from Würrelingen are characterized by beautiful fruit flavors and rich-soft palate fullness. The grape varieties grown on the vineyards are: Riesling-Silvaner, Sauvignon-Blanc, Chardonnay, Pinot Gris, Gewürztraminer and Malbec. A special feature of the winery is the star cellar. This 130m long vault is still from the original medieval plant. 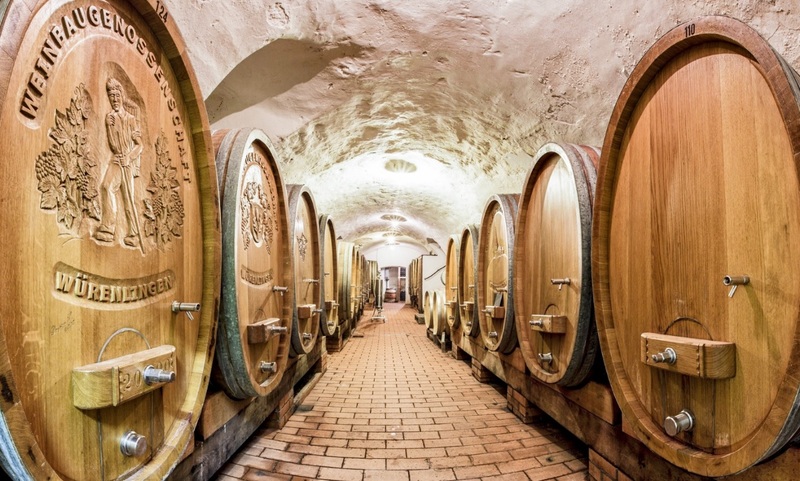 In this wine cellar, the selected wines of the winery mature in 90 containers, including aging in oak barrels. Some Pinot Noir of the winery were added to the treasury of Swiss wine. 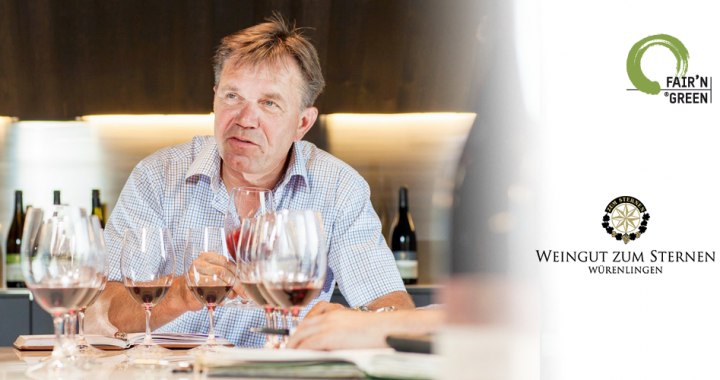 Since 1995, Andreas and Manuel Meier manage the companies “Weingut Zum Sternen” and “Rebschule Meier”, which have joined together to form a limited partnership. In 2000, the cellar was more than doubled and a tank system with temperature control was installed. The “Villa lang”, the first building for the Rebveredlung, has been renovated and converted into an event room. Most recently, a new construction of the wine processing facility was built in 2012, the “Star Trotte”.